Please donate non-perishable food items or make a monetary donation to the Food Finders Food Bank. Donations can be dropped off at the store during business hours. Please note: When registering for the 5K, you have the option to be chip timed or not. For those wanting to be timed, please select 5K-Timed Race and you will receive a bib with a chip. 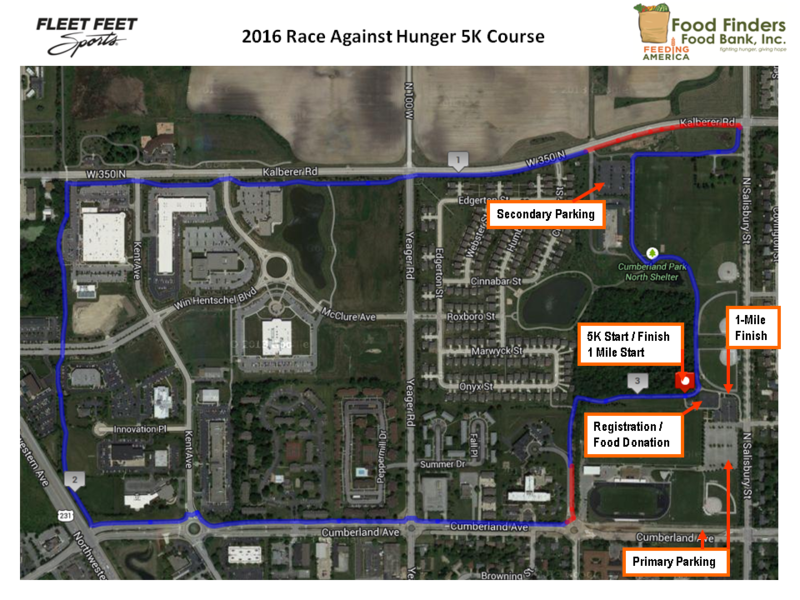 For those not concerned about a race time, please select 5K-Untimed and you will receive a bib without a chip. 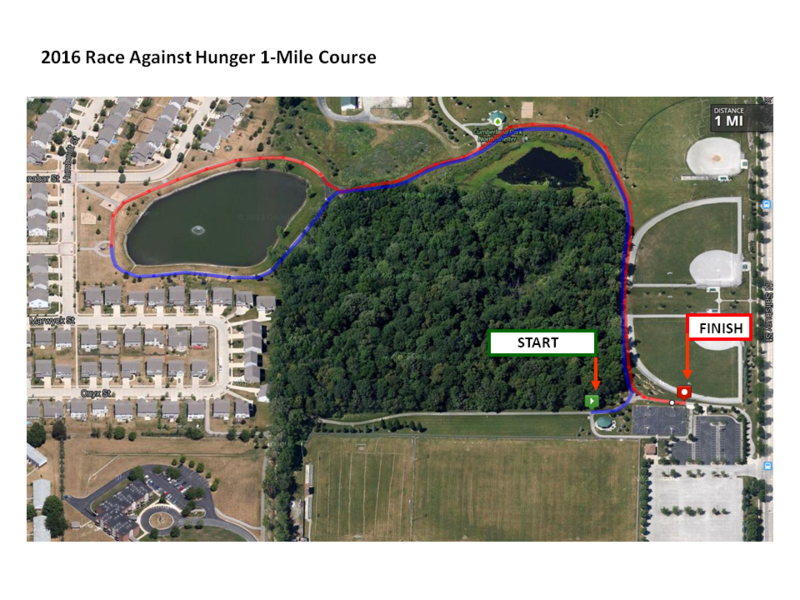 By selecting this option, you can help us control costs for producing the race, which will provide more money to Food Finders. While there is no registration fee, you must be registered and wearing a bib to participate in the 5K run/walk or 1 mile walk. From the generosity of local runners and walkers, 75,338 meals have been collected from this annual event! Let's beat last years record of 19,824 meals!!! We encourage you to bring your food items or monetary donation to the Fleet Feet store and pickup your race bib the day before the race, Wednesday, November 21, from 2:00 - 7:00 PM. If you've registered prior to race day, you may also pickup your bib at the race, but please do so prior to 8:45 AM.